Although Apple's new iPhone XS and iPhone XS Max having the 'Best smartphone display' ever, A12 bionic chips, highly camera performance, but just like any newly released smartphone, it also comes with its own set of problems. Here are some of the most common iPhone XS and iPhone XS Max problems that users are reporting and what you can do to fix them. 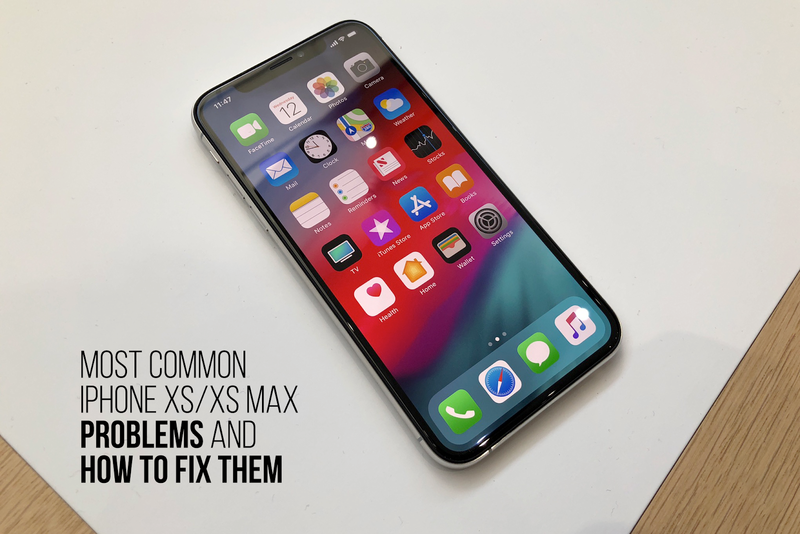 In this post we are going to collect the most common iPhone XS/ XS Max problems that we noticed that many iPhone users faced it and we will try to give you a fix for these problems, so shall we start? In this problem we can't be very specified as it is based on your usage pattern, so it is difficult to pinpoint what exactly is causing a problem. If your new iPhone XS and iPhone XS Max battery is draining faster, then we recommend you to check these battery solutions tips that may help you. Install latest iOS 12 software updates. Disable location services by going to Privacy > Location Services. After you’ve disabled location services for all apps, you identify which apps such as navigation apps should use location services and enabled them individually. 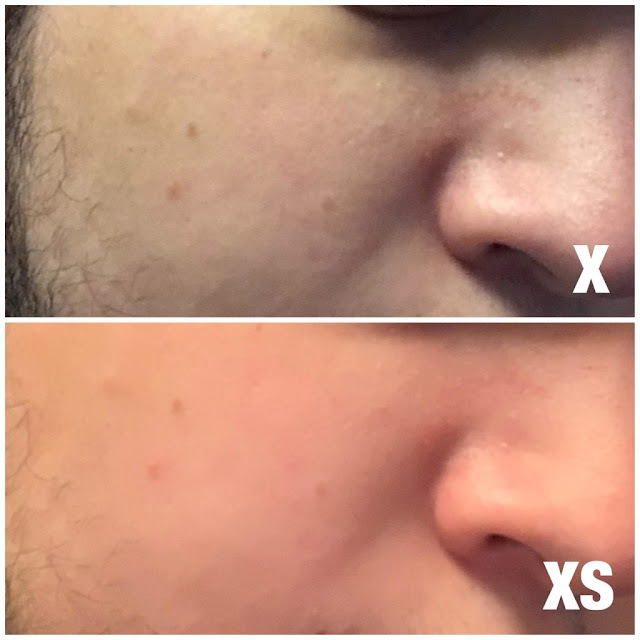 Many users were complaining about the issues in the beauty effect filter when applied to selfies, check the following comparison photos below. Unfortunately, there is no workaround to fix this issue as well. Apple has acknowledged the issue, and is currently working to fix the issue. However, Apple hasn’t provided any update on when it is released. It also doesn’t seem to be fixed in iOS 12.1 beta. In addition to Wi-Fi and Bluetooth problems, one of the issues that seem to be plaguing some iPhone XS and iPhone XS Max users is LTE connectivity issues. You can try to hard reset your iPhone XS or iPhone XS Max to see if it resolves the LTE connectivity issue. Apple is currently investigating the LTE connectivity and reception issue by contacting some iPhone XS and iPhone XS Max complaining about the issue. Apple has asked them to install a baseband logger on their device to “track my connection to the tower”, and also answer a few specific questions pertaining to the issue. If you’re having problems connecting to Bluetooth devices on your iPhone XS or iPhone XS Max, then try turning off Bluetooth by going to Settings > Bluetooth, restarting your iPhone or iPad, and turning on Bluetooth again to see if it helps. Apple has released iOS 12.0.1 to fix a bug where Bluetooth could become unavailable, so download and install iOS 12.0.1 to see if resolves the issue. These are the most common problems facing many iPhone users. Tell us if you faced any of the mentioned problems and were you able to fix it or not ?